We present you a new 3d cube game! Imagine a craft horror in Match 3 genre on your tablet and smartphone! 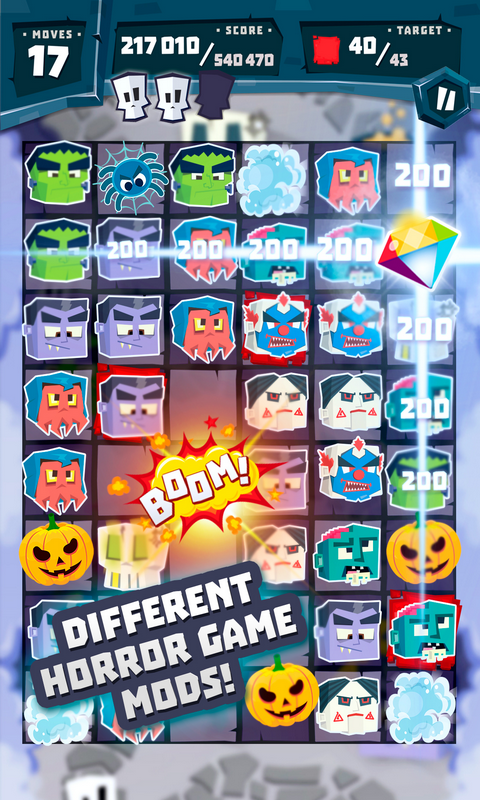 Try the block game as scary as Five Nights with the angry monster in which you can face your fear! 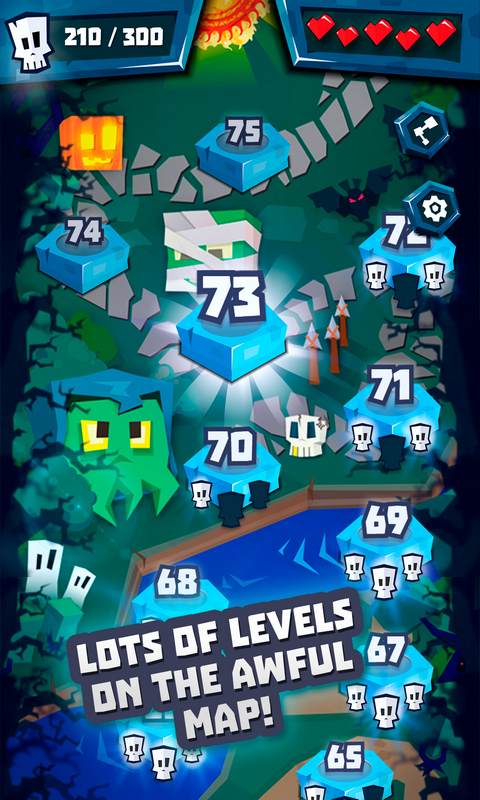 Meet creepy zombie cubes and fight with them in their own cube world! Dare to enter the universe of cube zombies and check if you can cope with tasks becoming more and more complicated at the next level!